Gift Ideas for the Unique Makers in your Life‏! For the cook: Toasted marshmallows, crisp crème brulee and caramelized sugar toppings wouldn’t be the same without a little fire. Dremel’s Versa Flame butane torch tool is the perfect gift for the culinary aficionado who favors crisp, sugary confections. For the sentimentalist: Engraving initials, sweet sentiments or memorable dates into boxes, jewelry and other items is a great way to make keepsakes even more special. 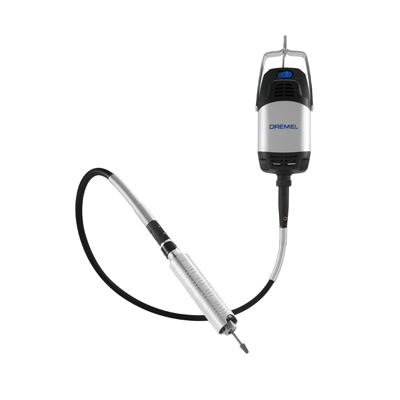 The Dremel Micro 8050 rotary tool can engrave into even the smallest of items thanks to the light, ergonomic design and LED lighting. For the new homeowner: Homes always come with an endless list of needed repairs, so what better gift for a newly minted homeowner than a go-to, all-in-one tool? 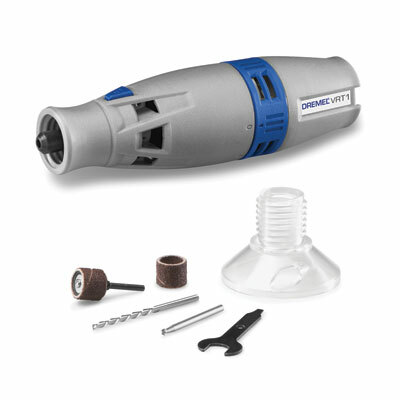 The new Dremel VRT1 is a versatile rotary tool that can cut, drill, sand, etch, engrave and polish. 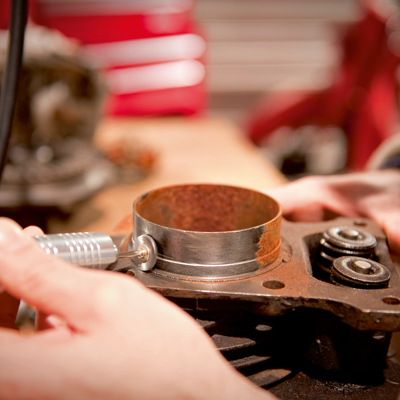 Best of all, it connects to standard shop vacuum hoses and adapters to clean up dust and debris as you work. For the techie: Technology buffs are always looking for the latest “it” item and this year it comes in the form of 3D printing. Create your own figurines, art work, science models, fashion accessories, phone cases – anything you can dream up with the Dremel 3D Idea Builder. It comes pre-assembled, to begin printing in minutes, right out of the box. It is also UL-certified for safety. And my husband's favorite new Dremel tool this holiday season is the Dremel 9100 Fortiflex! For the jewelry maker: Jewelry artists know that hand-crafted pieces need a combination tool that provides power and precision. The Dremel Fortiflex shaft rotary tool has a flexible shaft and powerful torque for detailed drilling, sanding and polishing. You can purchase Dremel products at many local tool and hardware stores.